Art is communication, but creativity is not limited to visuals. Words can also be a type of “paint brush” that does far more than merely convey information. In the hands of a skillful writer, words can produce powerful emotions with a precision that is not typically available with visuals only. After all, God reveals himself in the words of scripture, and words are the very tool he used to create everything in the first place. Think about it for a minute, when we read the Bible, we do so sitting in the midst of God’s creation as it screams out to us that the words we are reading are true. When words and visuals work in harmony together, something special happens. My years as an art director for a creative department that produces informational graphics has taught me the power of merging words and visuals into a single experience. When a visually gifted person who appreciates the power of words gets together with a gifted writer who appreciates the power of visuals, creative gold is bound to be the result. Is our church intentional enough in how we communicate visually? Does our church do a good job using the digital landscape for the glory of God? Has our church worked hard enough to come along side those who are gifted creatively? Does our church do a good job connecting creatively gifted members? Does our church think of creative gifts as evangelism tools? Providing an environment for creatively gifted members to connect, it is my prayer that we as a church will respond to these questions with action. I can’t help but think of how God used the “leading edge” technology of the day during the reformation. The printing press was the “Internet” of the 15th century and the small pamphlets that Martin Luther creatively used to spread the good news across the land is equivalent to today’s digital posts going viral. 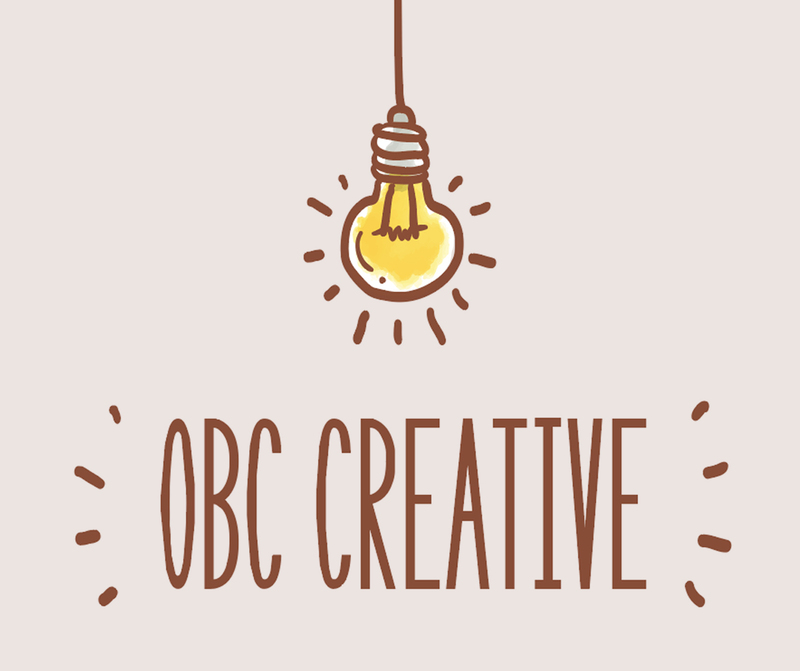 The outreach ministry at OBC will strive to be that hub for creative thinking where those gifted creatively can labor side-by-side for the glory of Jesus Christ.